Since December 5, a wave of violence has swept through Bangui, the capital of CAR. MSF has treated 280 wounded in the Community Hospital. Most have injuries by gunshots or weapons like machetes and knives. 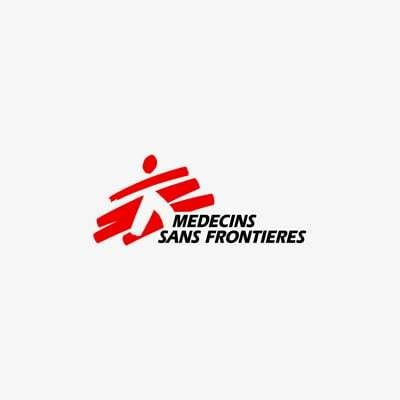 With this Open Letter, Médecins Sans Frontières (MSF) wishes to express its deep concern about the unacceptable performance of the United Nations humanitarian system in the Central African Republic over the last year. Since December 5, a wave of violence has swept through Bangui, the capital of CAR. MSF has treated 280 wounded in the Community Hospital. Most have injuries by gunshots or weapons like machetes and knives. In December 2012, when the first rebel offensive in CAR halted a few kilometers from the capital, most UN staff were already evacuated from Bangui and from field locations. Following the coup d’état, the UN finally redeployed beyond the capital six months later, its positioning justified by vague security concerns. Emergency directors did not carry out an assessment until October. During the growing emergency of the last three months, and most recently in Bangui just a few days ago, there has been no evidence of an adequate humanitarian reaction to the needs generated by repeated outbreaks of violence. The only actions undertaken by UN aid officials have been the collection of data related to the fighting and a few assessments confirming the need for an immediate response. Repeated evaluations in the face of glaring needs, and numerous coordination meetings, have not led to any concrete action around the main hotspots. Even the internal acknowledgement of poor humanitarian leadership, non-existent responsiveness, and the urgent need to vastly improve performance, has not led to visible changes in UN processes and activities. Rather, there have been very time-consuming discussions over the design of a humanitarian emergency programme (100 Day Plan), which would only start on 1 January 2014, leaving the exhausted and traumatized CAR population without assistance for the foreseeable future. Full implementation of the plan would require weeks or even months.